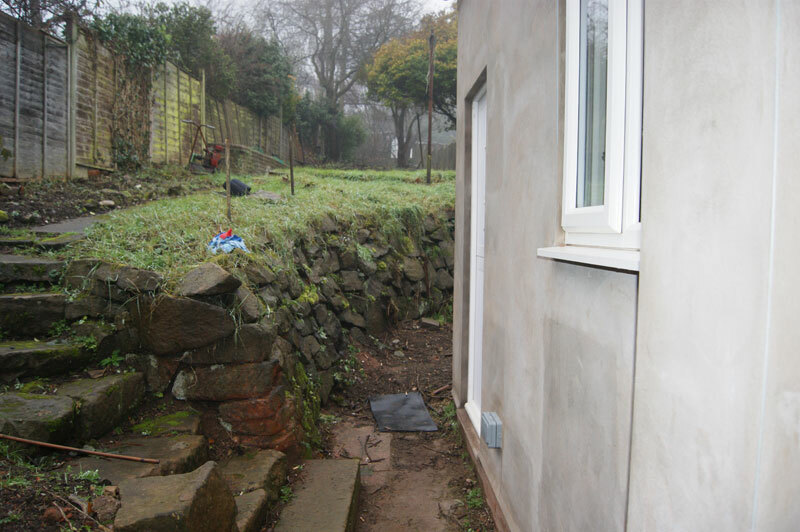 A beautiful Victorian house which has been totally renovated. 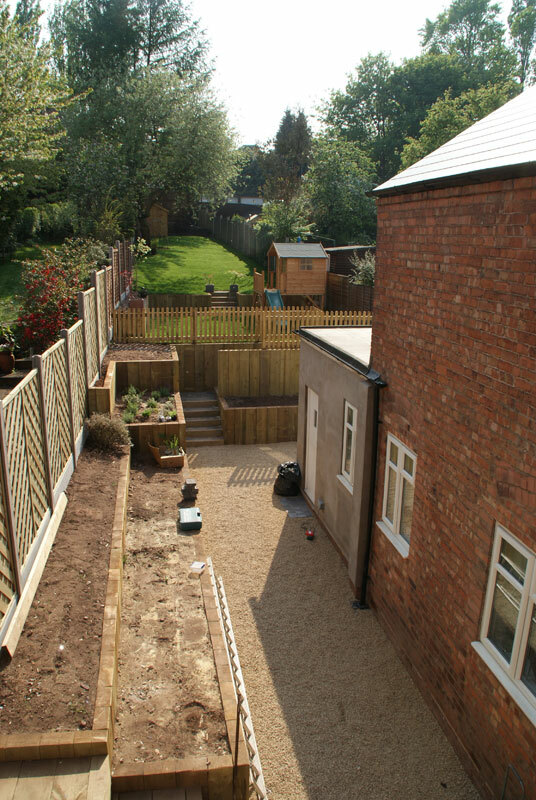 style earth’s task was to retain the garden in a child friendly manor. 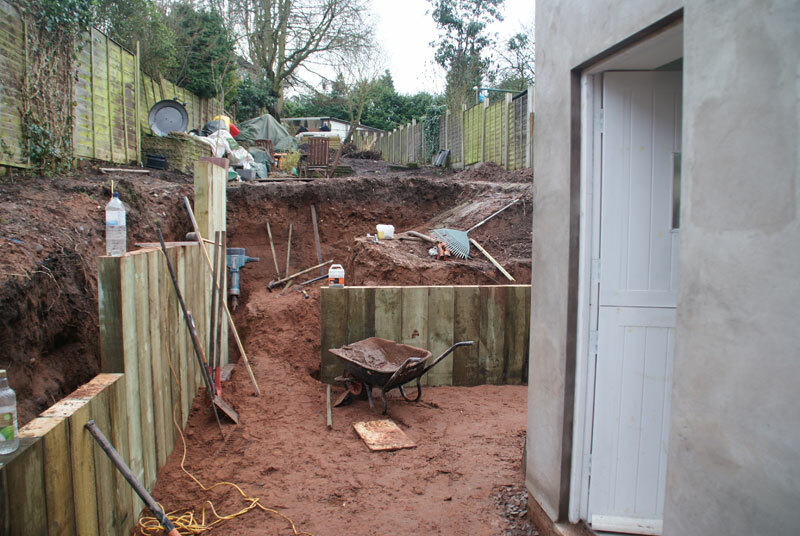 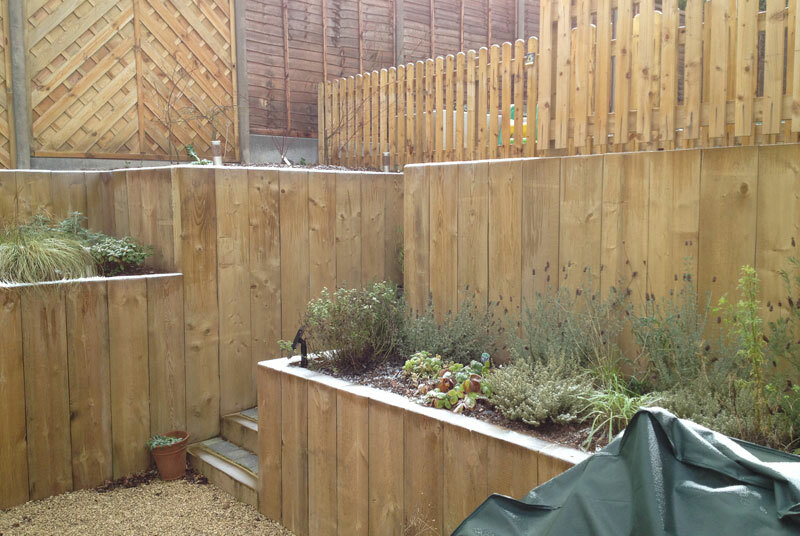 The main material used for the retaining was new treated sleepers installed vertically to retain up to 7 feet in places. 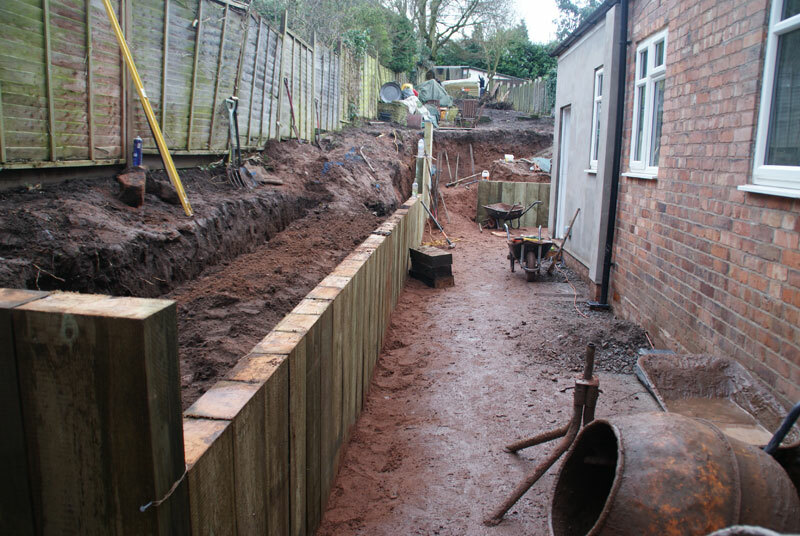 After considerable excavation the sleepers were installed with steps taking you safely from each level. 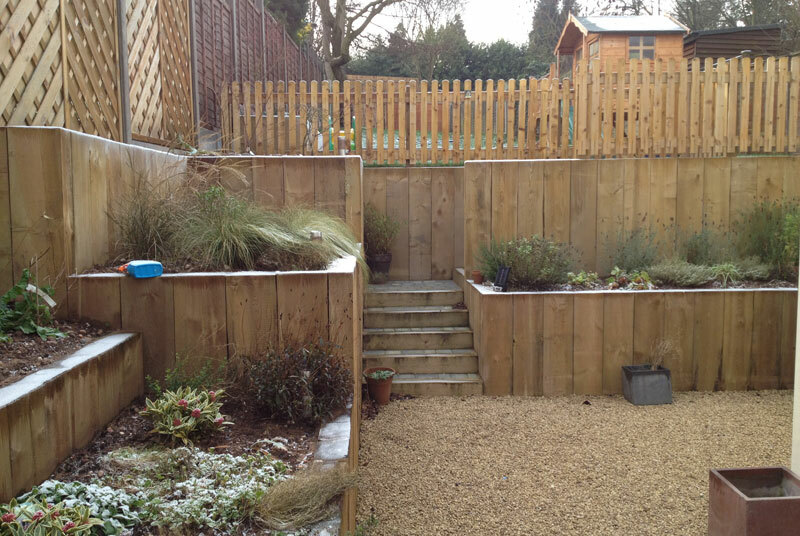 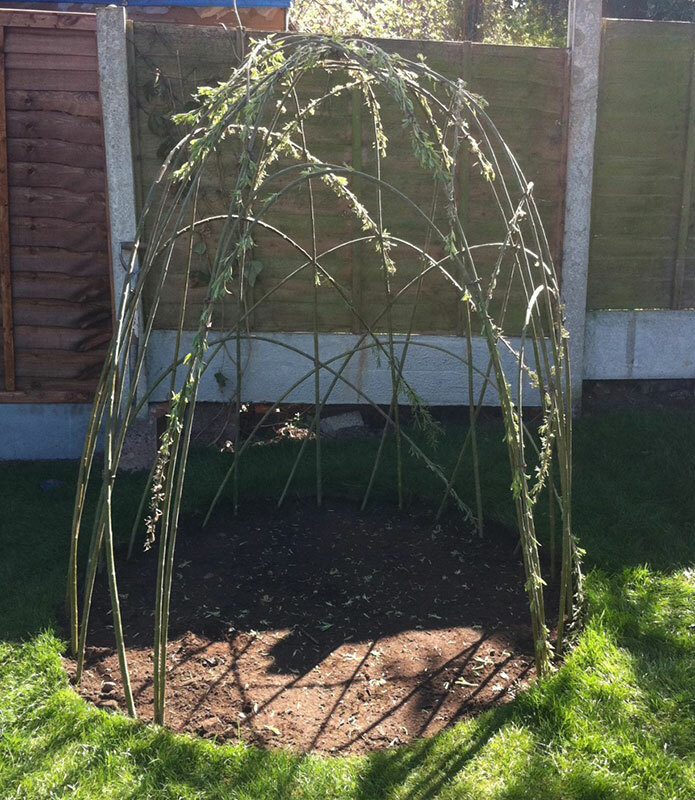 A picket fence was erected at the top level with a lockable gate, new lawn was installed with a children’s play area and willow den, Cotswold chips spread around lower level. 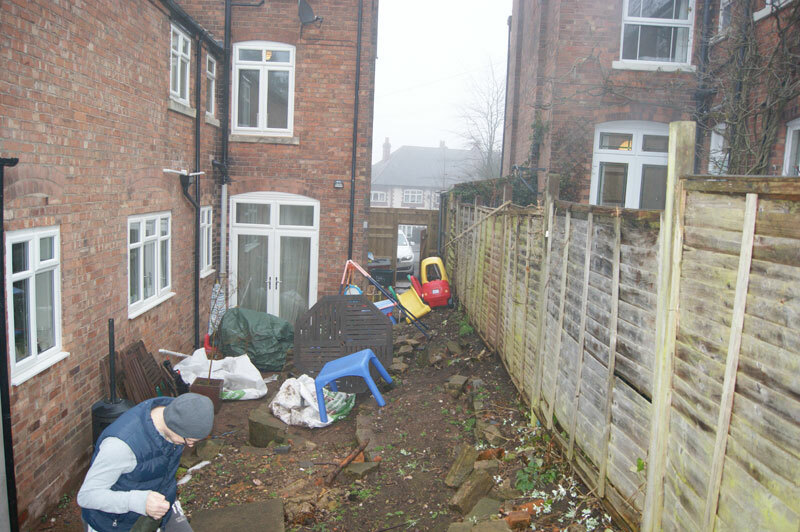 The garden which hadn’t been touched for many years was now a safe place for children to play and for adults to socialise with friends.